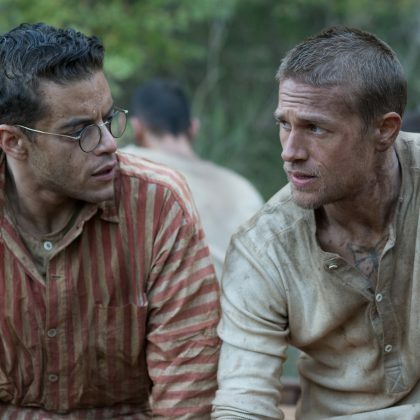 Charlie Hunnam and Rami Malek plan their escape in the new trailer from Bleecker Street’s Papillon. 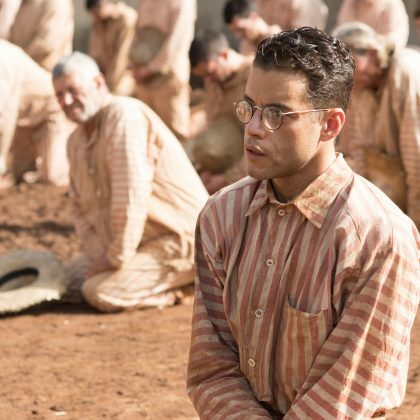 Based on the international best-selling autobiographic books from Henri “Papillon” Charrière, the incredible true story from director Michael Noer (Northwest) and writer Aaron Guzikoswski (Prisoners) hits theaters on August 24, 2018. 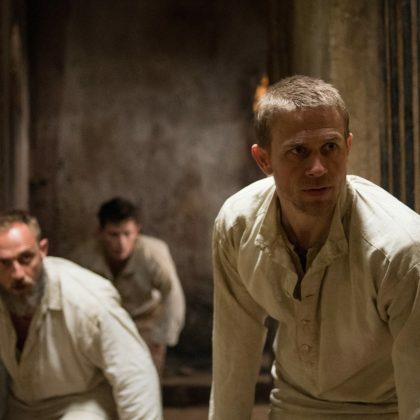 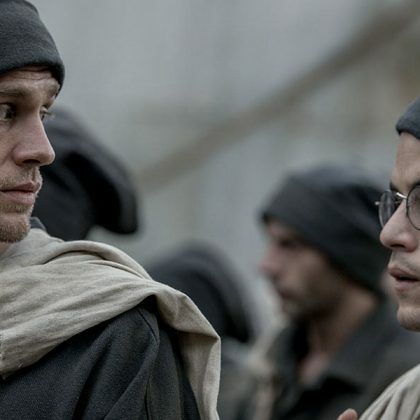 Papillon follows the epic story of Henri “Papillon” Charrière (Charlie Hunnam), a safecracker from the Parisian underworld who is framed for murder and condemned to life at the notorious penal colony on Devil’s Island. 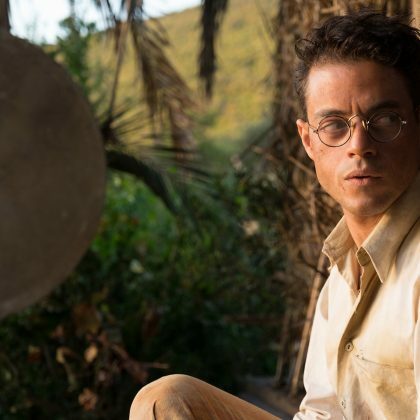 Determined to regain his freedom, Papillon forms an unlikely alliance with convicted counterfeiter Louis Dega (Rami Malek), who, in exchange for protection, agrees to finance Papillon’s escape. 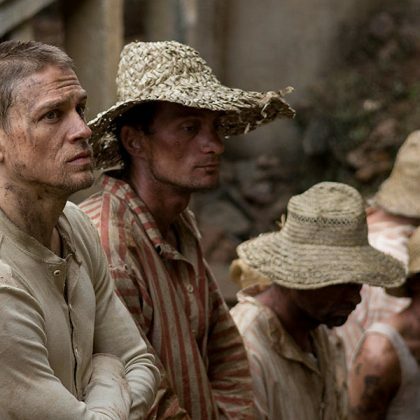 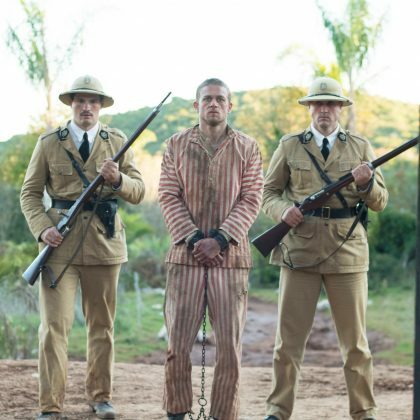 Papillon stars Charlie Hunnam, Rami Malek, Yorick Van Wageningen, Roland Moller, Tommy Flanagan and Eve Hewson. 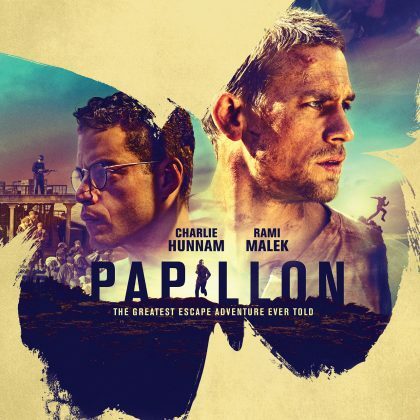 Check out the brand new trailer and movie poster for Papillon, below.